*This pretty white floor length chiffon mother of the bride Dresses with short sleeves interprets elegance and modesty excellently. 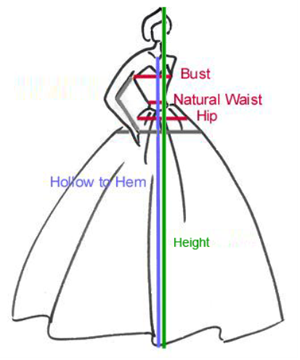 Under the square neckline, tiny ruches run vertically on the bodice and are finished by pleats extend horizontally on the waist. 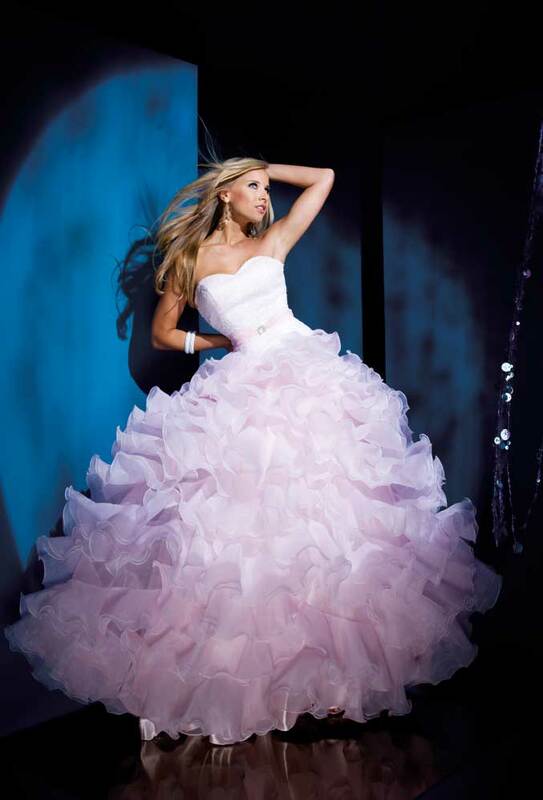 Then tiers of ruffles fall directly on the skirt to complement the airy sense. A gorgeous beading brooch flares on the centre of the waist, ignites the luxury stunningly for you. More beautiful colors are available for selecting. 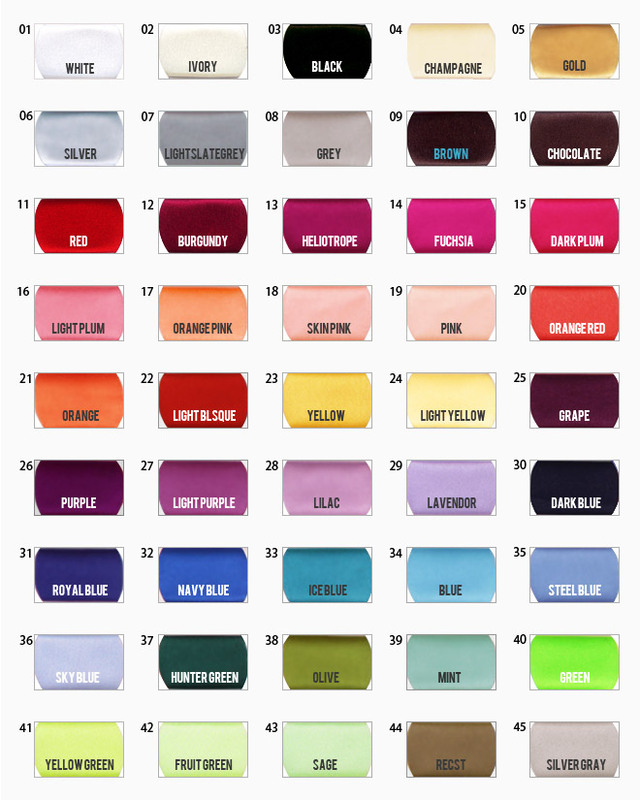 Find the details from our color chart.